Screen Tight’s new guardrail screening system, MeshGuard, was recognized as one of the top new products at the 2018 LMC Annual Meeting. Lumbermens Merchandising Corporation (LMC) is the leading Lumber and Building Materials buying Cooperative owned by over 1,400 LMC dealer locations in the United States and the Bahamas. Screen Tight products can be purchased through LMC dealers and lumber yards. 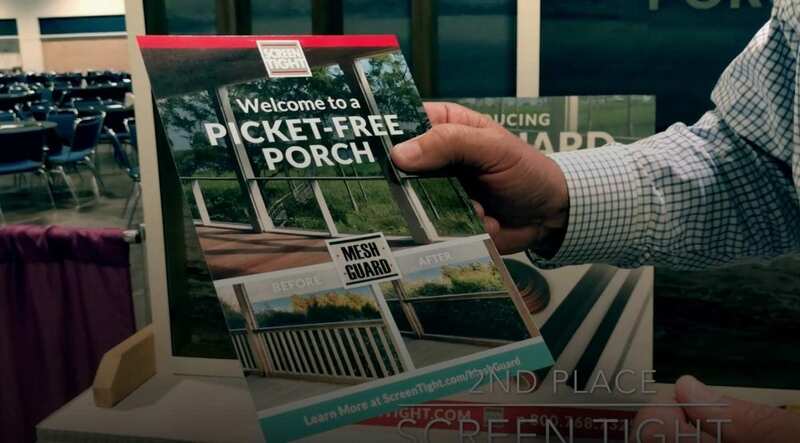 In this video, Screen Tight President and MeshGuard inventor, Guerry Green provides an overview of why MeshGuard is such a big deal for architects, builders and homeowners.